Sensor fusion combining water vapor sorption with Raman spectroscopy is the most sophisticated option for the installation of additional sensors to the ProUmid SPS vapor sorption analyzer. 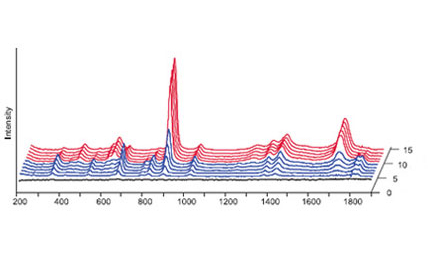 The DVS-Raman spectroscopy combination is a powerful tool to monitor structural changes as polymporphic conversion of materials. All SPS instruments can be equipped or retrofitted to integrate a PhAT Probe for the Kaiser RamanRxn1 Analyzer. 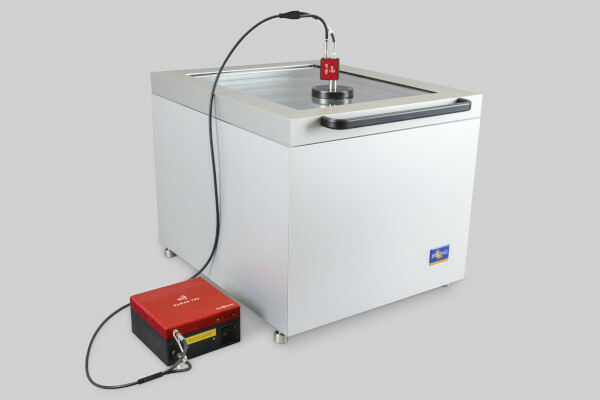 The main benefits of the PhAT Probe for Raman analysis of solids are the representative mm-scale analysis and reproducible sampling. The Raman spectrometer is triggered via the SPS software. 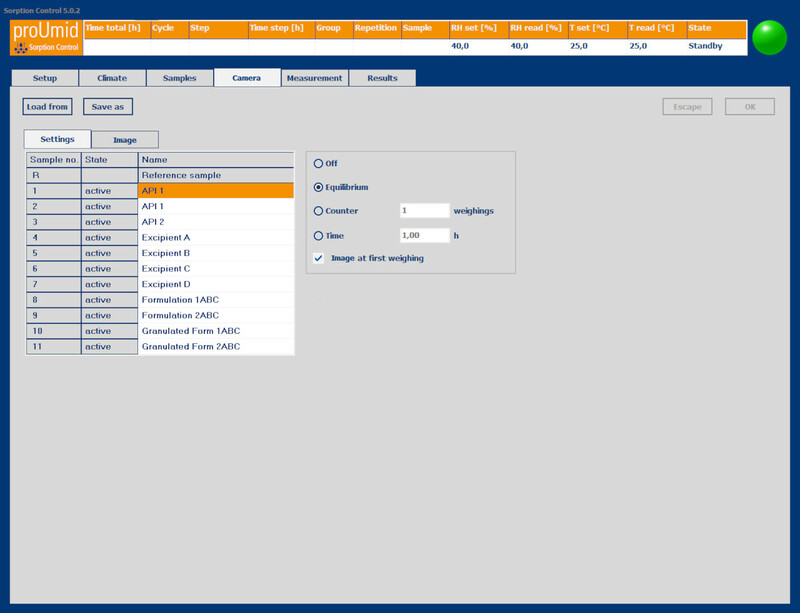 A menu allows to select from which samples Raman spectra shall be acquired and when. Events for triggering the acquisition can be the avievement of the equlibrium state or a fixed time interval. 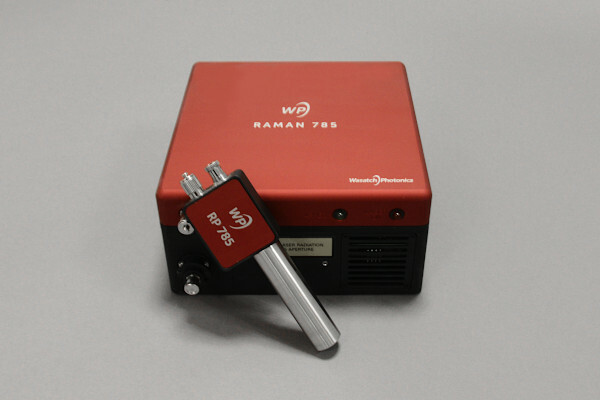 All sample-specific data are transferred to the Raman software HoloPro®. The possibility to evaluate the sorption isotherms with corresponding Raman spectra plus the possibility to compare and measure multiple samples at the same time opens new and exciting perspectives for the analysis of solid samples.